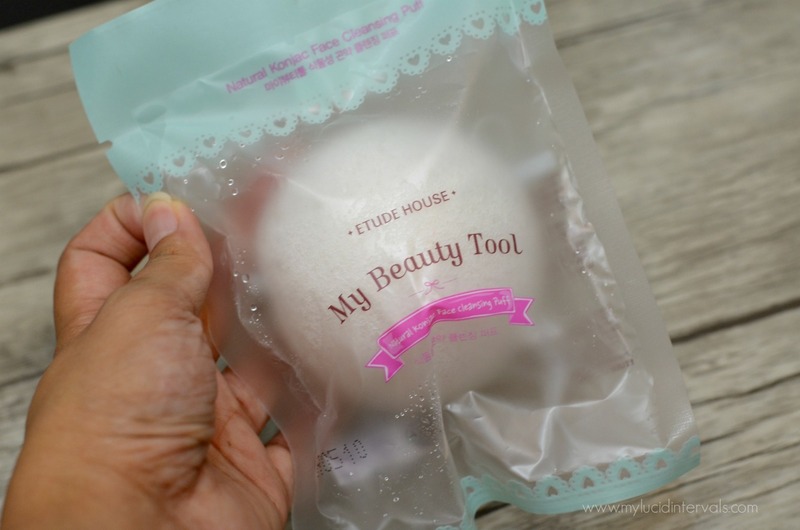 Sharing with you a bunch of Etude House Skin Care Goodies that I am presently using. If there is one product in my skin care stash that I go through very quickly, that would definitely be a makeup remover. I love cleansing my face. I always make sure there is no trace of makeup left on my face before hitting the sack. 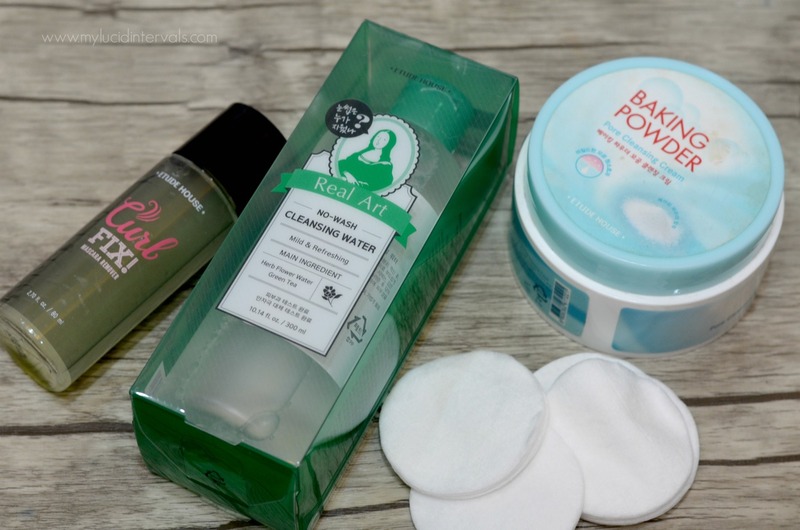 Yes, I double cleanse sometime even triple because there are days when I wear heavy duty makeup that I need to use two kinds of makeup remover to completely remove any makeup residue. 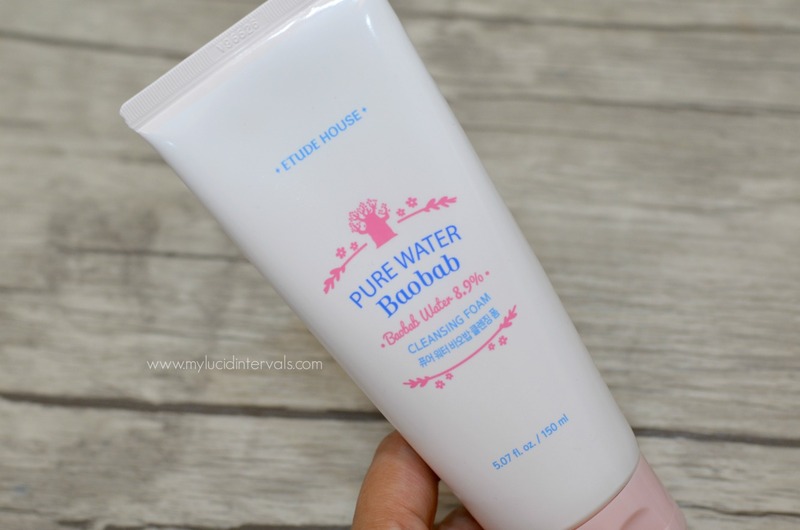 I have recently discovered a lot of great finds from Etude House that fits perfectly on my skin care regime. 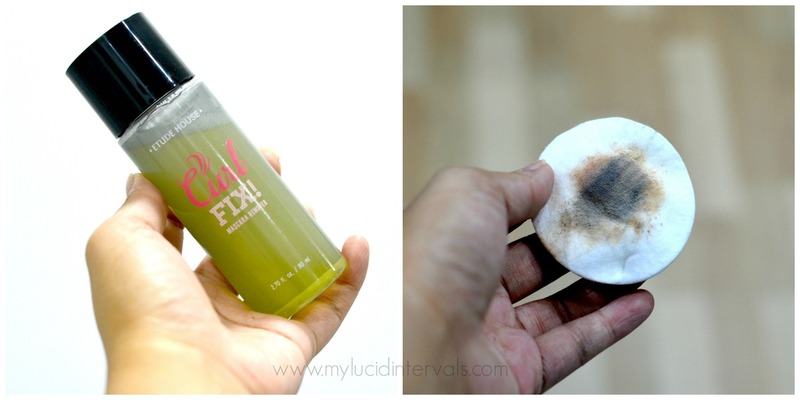 Curl Fix Mascara Remover - priced at around 250 pesos ( i forgot the price again sorry! ), this mascara remover is pretty awesome for its price. This is made suitably for their Lash Perm Mascara which is one of the best I have tried but at the same time seriously one of the hardest to remove because of its budgeproof and waterproof formula. This mascara removers wipes off the most stubborn waterproof mascara and eyeliner you could imagine with such a breeze. It is made of coconut oil and seed extracts that melts away makeup in an instant. 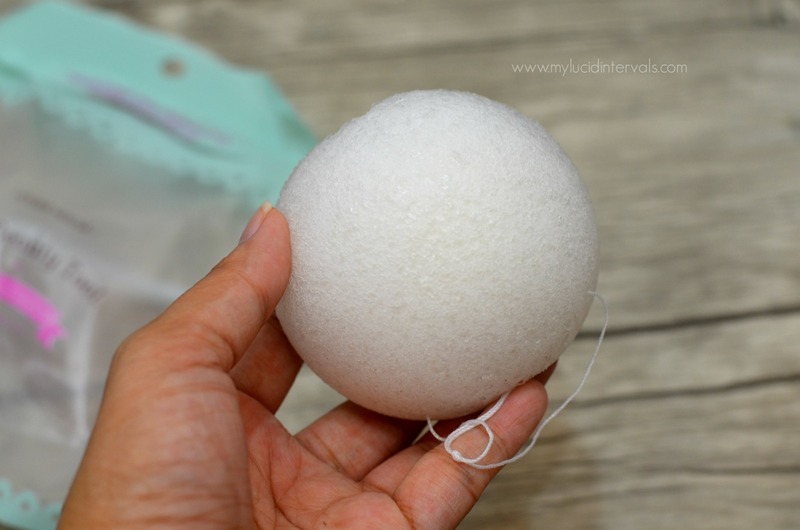 Just two three drops on a cotton pad is enough to completely wipe off makeup on one eye. I just placed this on top of my lids for a few seconds then wipe away clean the lid of any traces of makeup. I swear this is one of the best I have tried. I love the fact that it does not irritate/sting my eyes nor does it cause blurry vision. 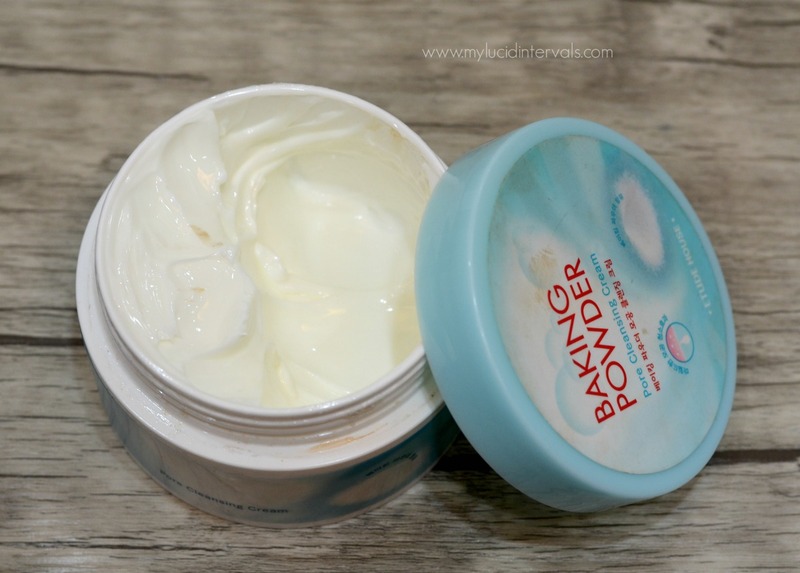 I tried removing face makeup with this remover but ended up with dry skin with white film. This is only recommended as an eye makeup remover. I will definitely repurchase. I wanted to try the cleansing oil but find it too pricey for 800 plus pesos so i ended uo getting this huge bottle of cleansing water. This contains snail secretion filtrate and glycerin. This feels like water on the face. It does not effectively remove waterproof eye makeup like mascara and eyeliner but works best in removing face makeup. It feels light on the face and did not sting my psoriasis patches at all. I love the soothing scent of this cleansing water. This costs around 348 pesos. This is cream type makeup remover. During my initial usage of this cream, it stung my cheeks and lids. Later after continued usage, the stinging sensation subsided. This is an okay product to remove face makeup but it does not completely remove waterproof makeup. I use a gentle makeup cleansing wipes to wipe off the makeup and gunk on my face after a few seconds of massaging this cream all over. This is another great discovery from Etude House priced at 328 pesos. This is made up of 22% plant originated moisturizing ingredients and 8.9 baobab water. This is very gentle and perfect for dry skin. Despite this, it removes gunk and impurities off my face without drying it up. I use this with my facial cleanser. I do not use this everyday. I only use this whenever I wore makeup during the day. It removes all dirt and makeup reside that was not removed by makeup cleanser. It does tame and scrape off the flakiness on my psoriasis. This costs 178 pesos. I can't believe that there are skin care gems at Etude House that will suit my dry and sensitive skin. I think I will be looking into Korean skin care products more after I gave birth. I highly recommend the Curl Fix Mascara Remover, Real Art Cleansing Water and Pure Baobab Cleansing Foam. 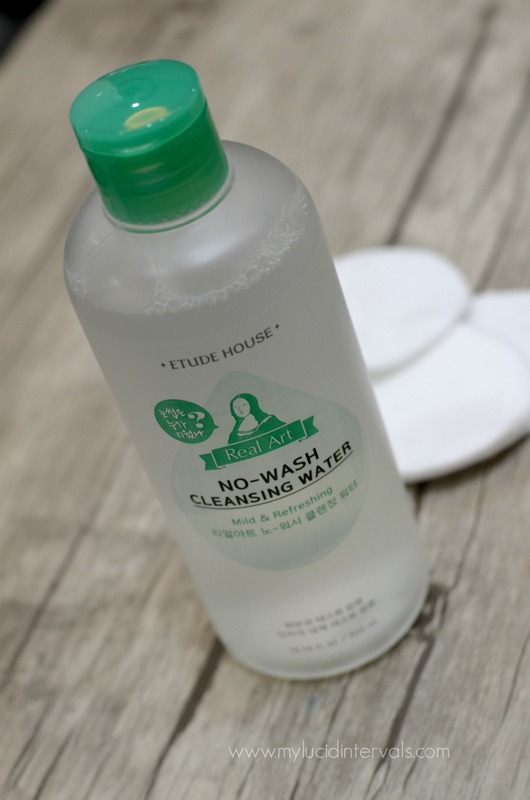 What are your skin care picks/faves from Etude House? true there are a lot of beauty finds at Etude House.. I'm also currently using Korean skincare which I think gives me better skin than the ones I've tried before, another one is I'm using organic skincare...atleast its safe to use kahit preggy ka!